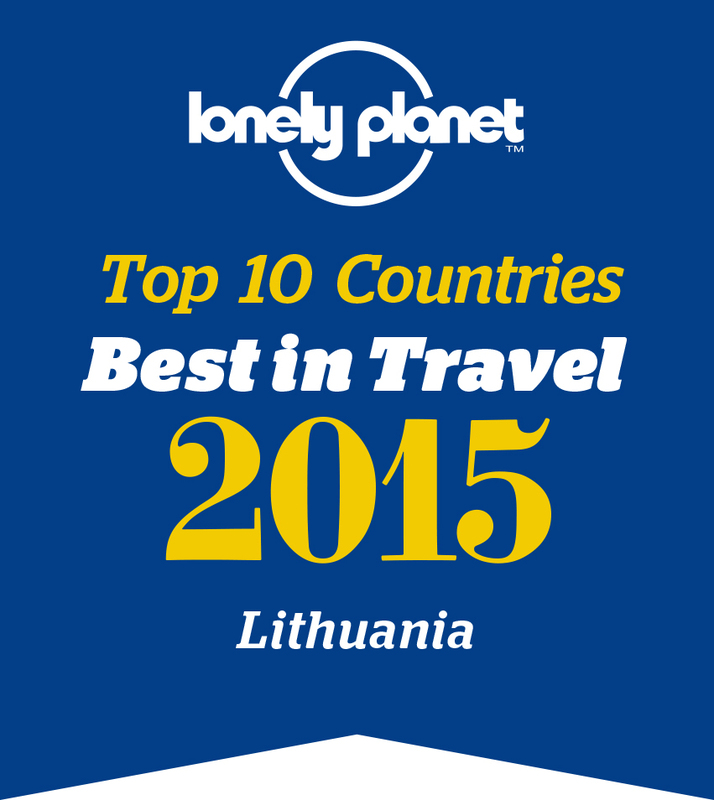 If You are a company that organises tours in Baltics we can be a perfect partner for You. Partners calls us trustworthy and respectful company. contact us right away and we will do all the work for You to organise the best memorable tour. So Your clients and You will be happy. For detailed cooperation fill the form on the right side and we will contact You during 24 hours. 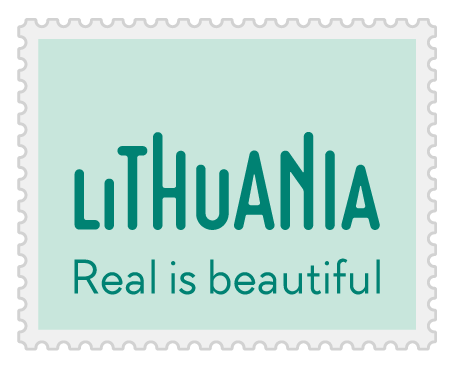 We hope to have your cooperation with VISIT LITHUANIA. Our work and services will not dissapoint you !